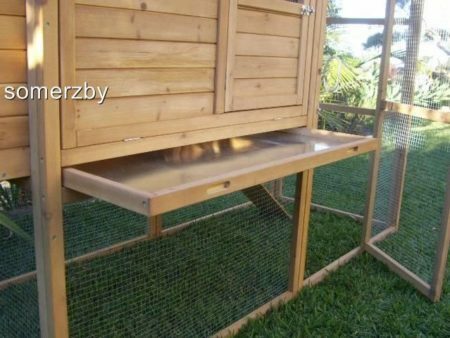 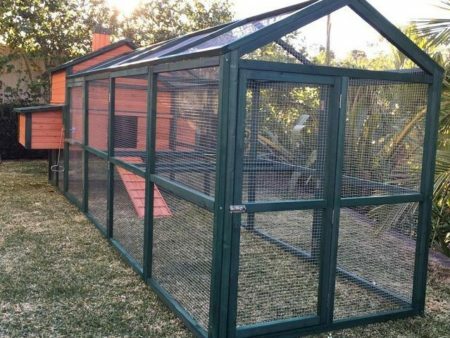 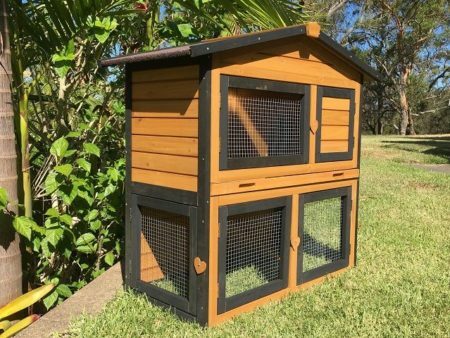 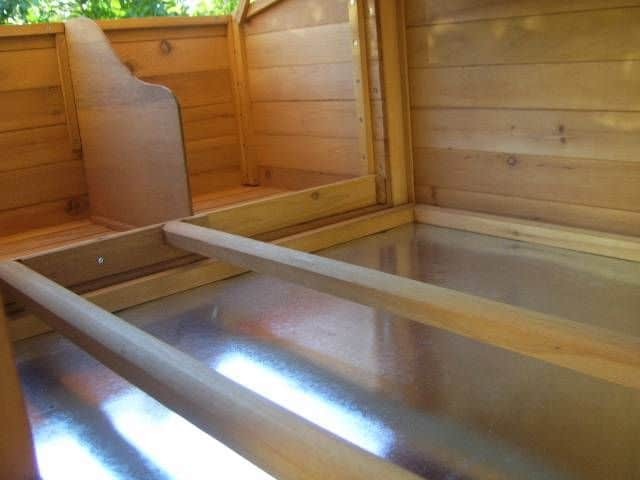 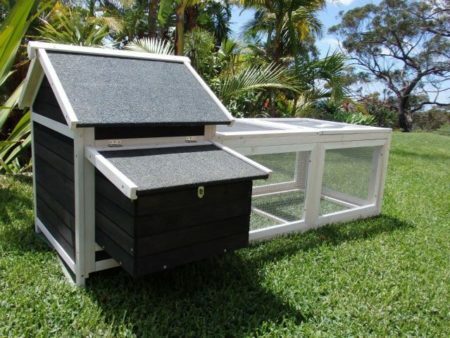 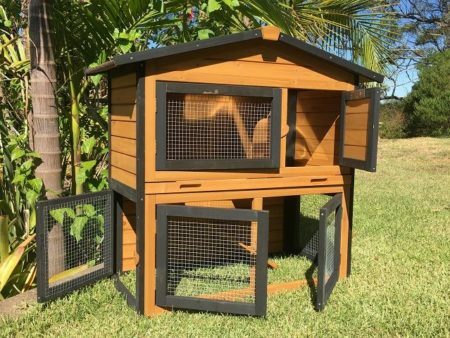 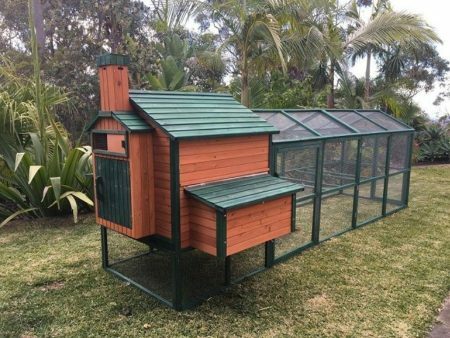 The Somerzby Manor Guinea pig hutch is easy to access and clean with it’s large metal pull-out tray and large opening door. 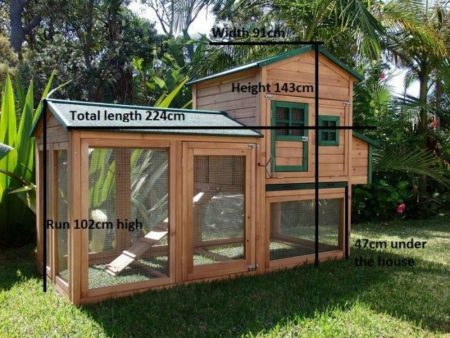 You can even close the door to the house from outside the house. 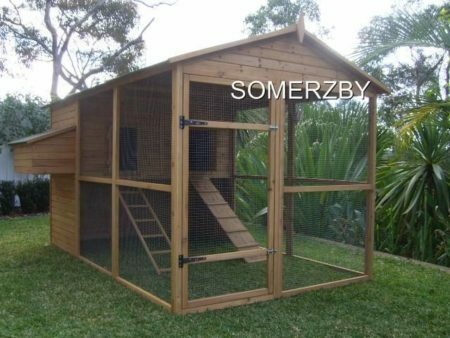 The New Design is luxuriously spacious for comfortable living. The Somerzby Manor Guinea pig hutch is easy to access and clean with it’s large metal pull-out tray and large opening door. 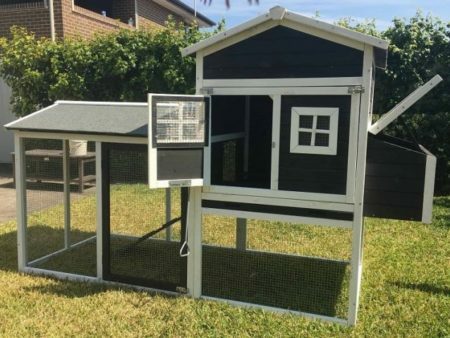 You can even close the door to the house from outside the house. 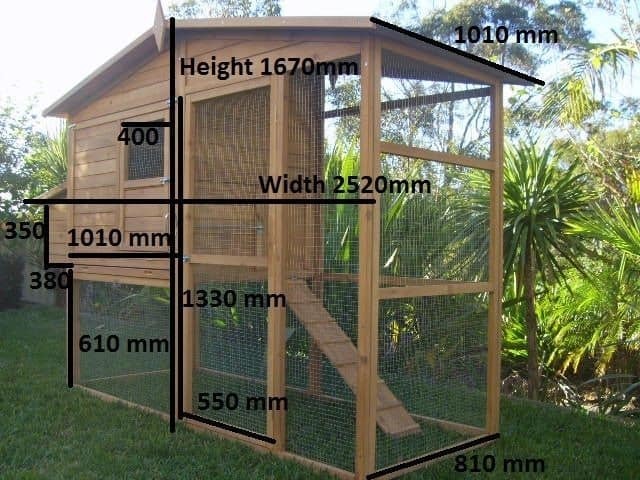 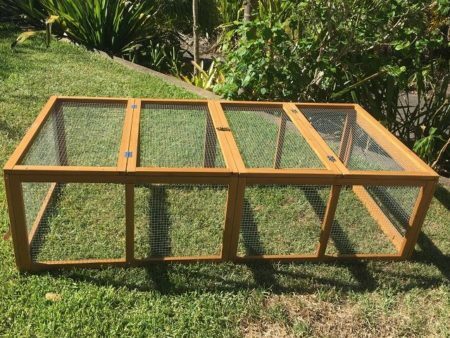 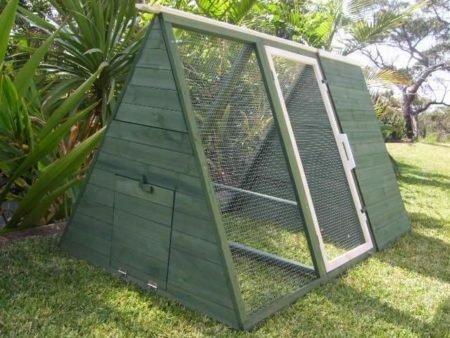 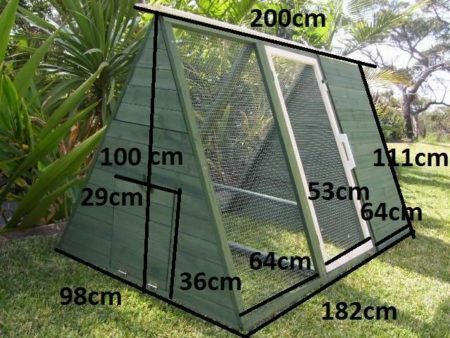 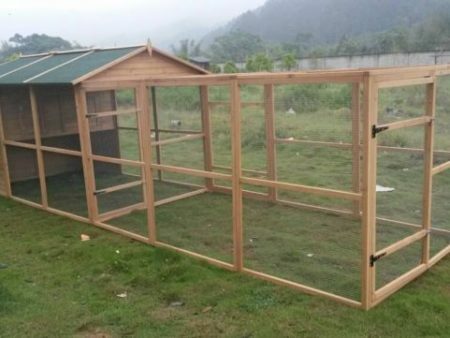 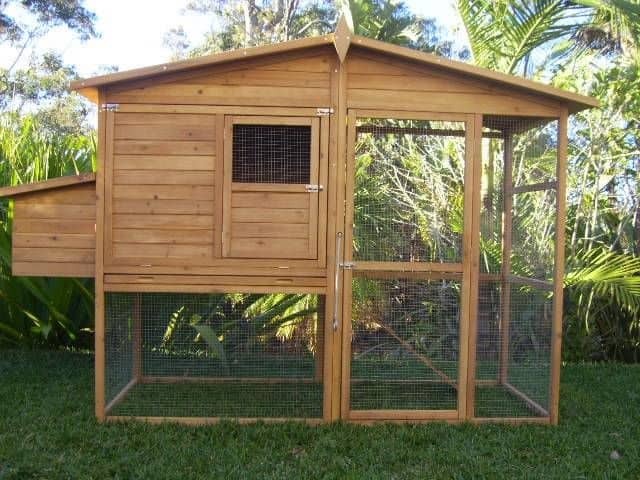 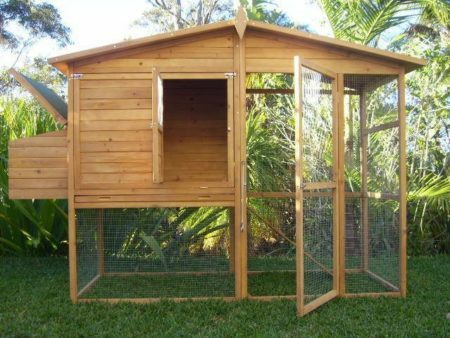 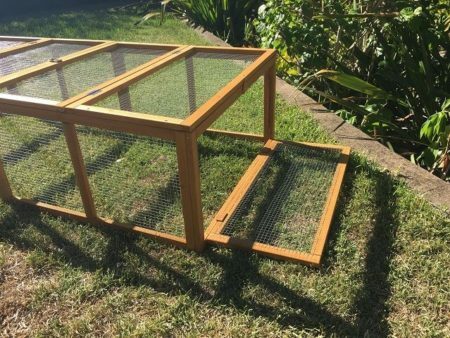 Made with rot resistant fir wood, coated in a non-toxic stain and covered in Galvanised wire mesh- you know your guinea pigs will be safe. 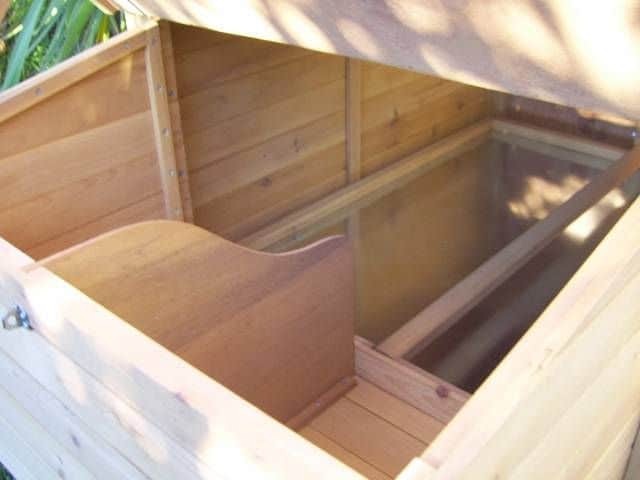 It includes a ramp to the sheltered resting box. 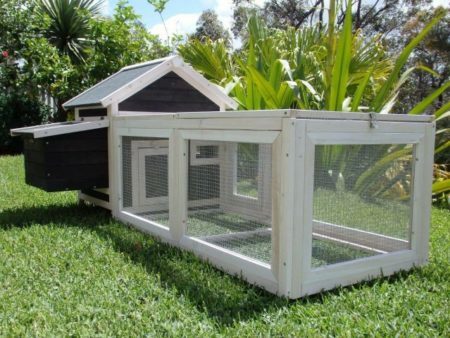 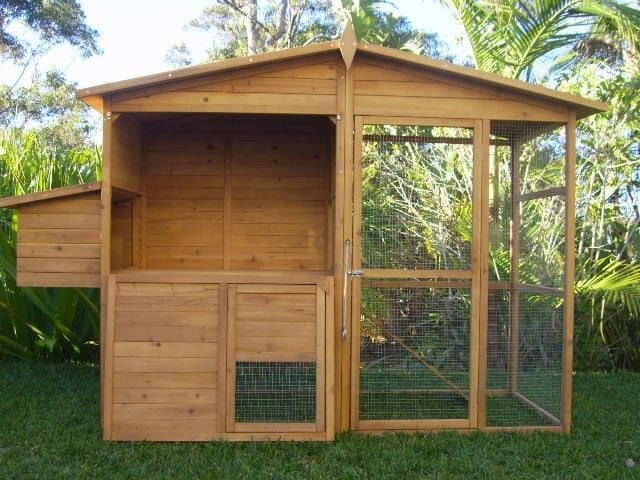 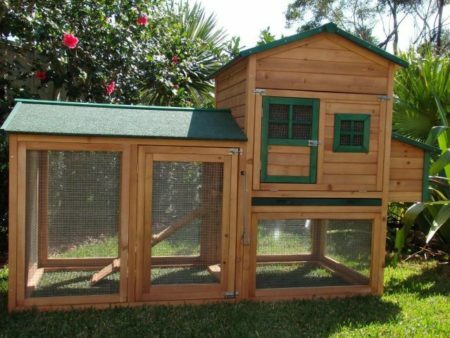 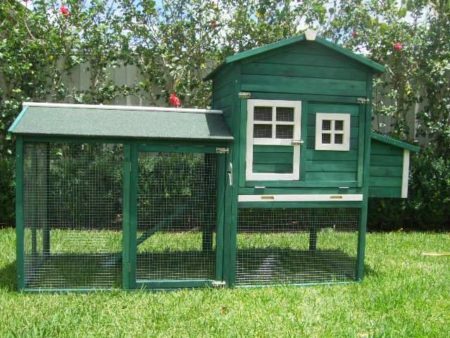 Please note: This product comes with 2 x Perches, which are not needed for your guinea pig house. 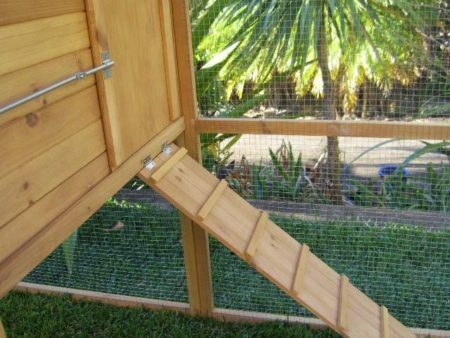 These perches do- however, make the perfect chew toy for your guinea pigs!